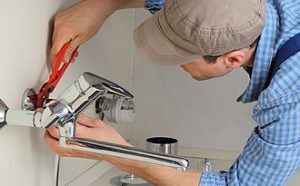 Expert Plumbing Services in Central Virginia When You Need It Most! We will beat all written estimates by local companies! 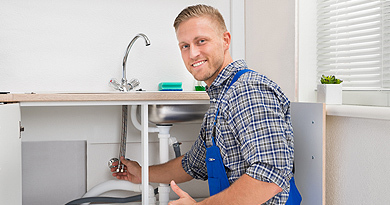 At Absolute Plumbing and Drain Service, we are the expert plumbers who are there when you need us most. 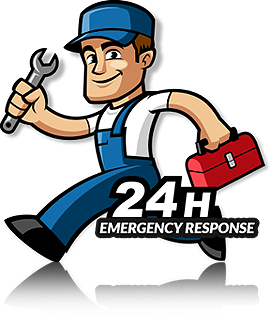 We understand that plumbing emergencies don’t arrive on a schedule, and that is why we provide 24 hours of service for your plumbing request or emergency. We will arrive at your home or business promptly following your call, even on weekends or holidays. 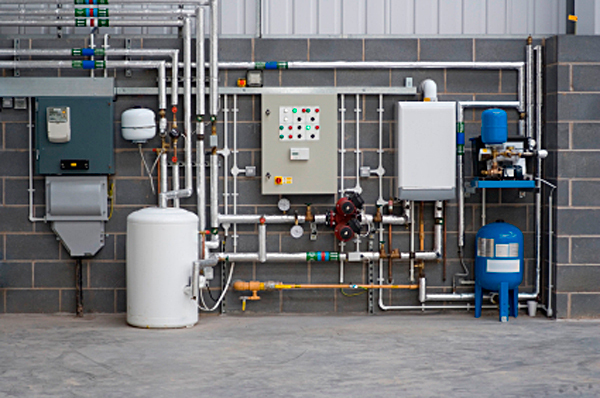 Our wide range of services includes plumbing, drain cleaning, septic services and trenchless line replacement. 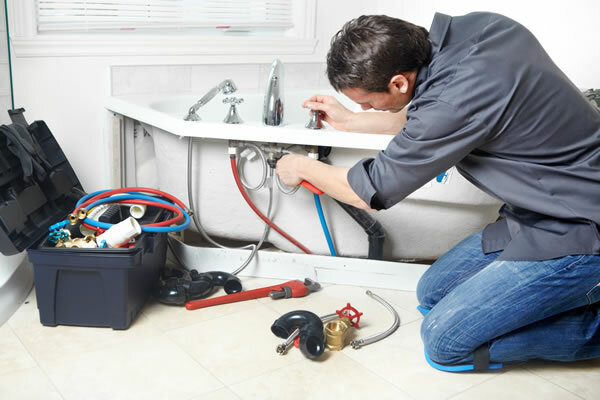 Our licensed plumbers can fix or unclog any piping issue in your home. 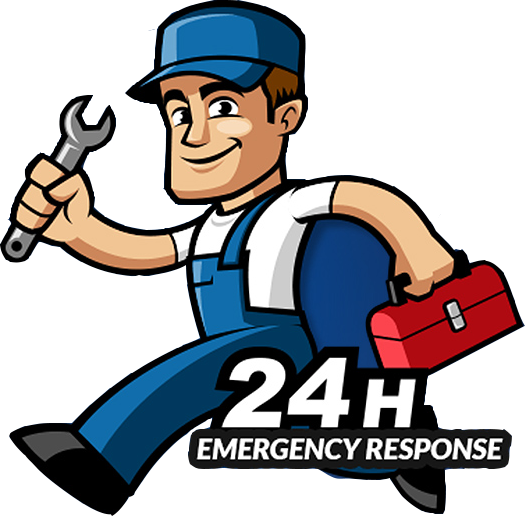 Trust us around the clock to help you remedy any plumbing issues at your business. 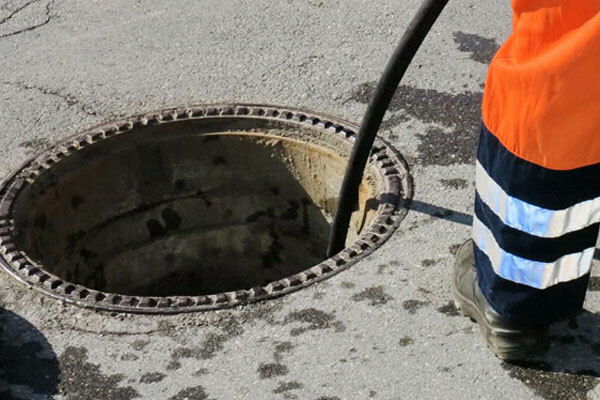 We can unclog and clean stubborn drains at your home or office. 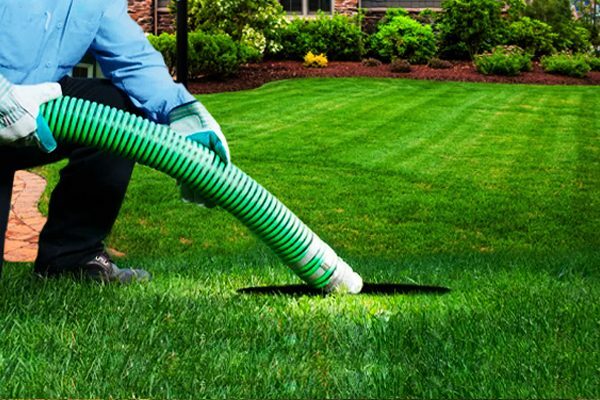 Our experienced team installs clean, quality septic tanks for your home. 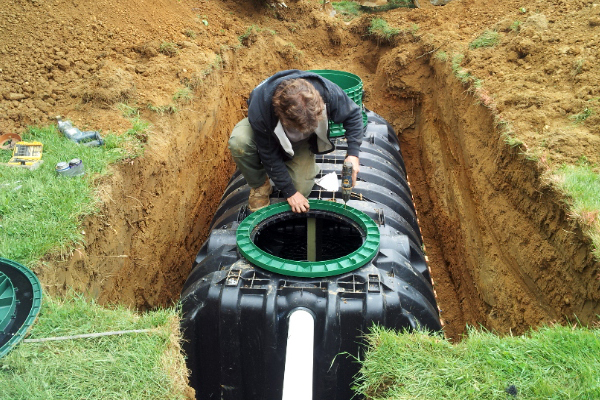 Let us treat and maintain your septic tank pumping system. Absolute Plumbing and Drain Cleaning makes an absolute commitment to our customers of excellent service that is always timely and efficient. 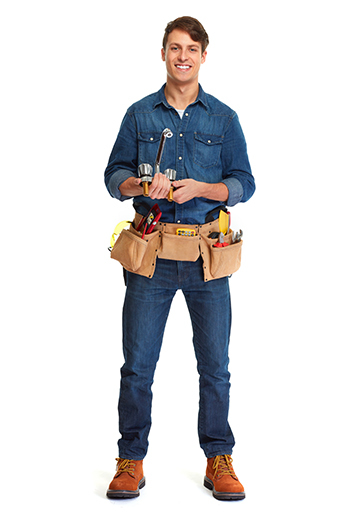 Whether you need drain cleaning or repair work for a leaky faucet, we will be there at any time of day. 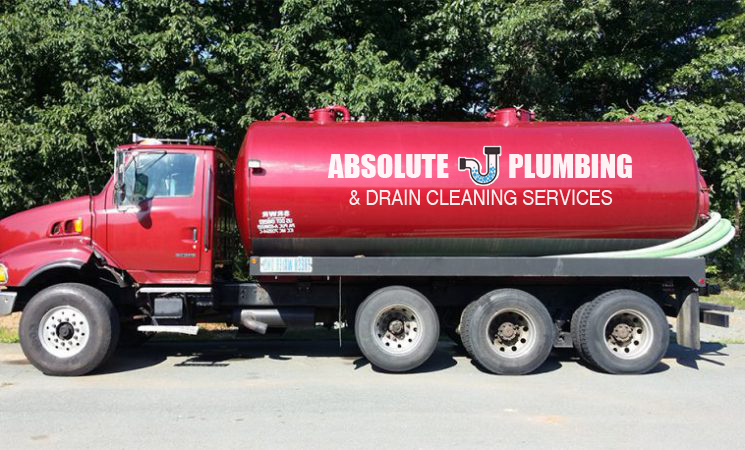 Absolute Plumbing & Drain Cleaning Services Inc is family owned and operated, and has been providing licensed and certified drain services for the residents of Central Virginia since 1994. With over 20 years of being in business, you can rest assured that we will not only solve your problem, but take steps in order to prevent it from coming back. Copyright © Absolute Plumbing & Drain Cleaning Services, Inc. - 2018. All rights reserved.